The recent Gartner Magic Quadrant Report for Operational Database Management Systems predicts: "By 2017, all leading operational DBMSs will offer multiple data models, relational and nonrelational, in a single DBMS platform. By 2017, the "NoSQL" label will cease to distinguish DBMSs, leading data and analytics leaders to select multi-model and/or specific document-style, key-value, graph, and table-style engines." Should this prediction come true (and indeed by the time of the conference we will likely know for sure), then what are the implications for operational databases, and the DBAs, database designers, and data modelers who work with them? How will data modeling notations evolve to work with relational and non-relational DBMSs? What about SQL? Can it be adapted to fit every DBMS, or will a new data definition/data manipulation language be needed? Anthony J. Algmin helps businesses use data to get better at what they do best. He is the Chief Data Officer at Uturn Data Solutions (uturndata.com), a Chicago-based consulting firm at the nexus of data and cloud technologies. Anthony leads development of the Uturn Data Engine, a data processing accelerator combining cloud technology and data management expertise within a highly-adaptable, modular design. The Uturn Data Engine helps businesses of all sizes unlock the value contained in data, from the most simple to highly advanced scenarios. With many years of experience as a data strategy and management consultant, Anthony leads data-driven transformations of organizations in both public and private sectors. He also served as the first Chief Data Officer at the Chicago Transit Authority. Anthony speaks internationally on data and leadership topics, and writes a regular column in the Data Administration Newsletter (TDAN.com). He earned a BA from Illinois Wesleyan University and an MBA from Northwestern University. Dr. Vladimir Bacvanski has over two decades of engineering experience with mission critical and distributed enterprise systems and data technologies. Vladimir has helped a number of companies including the US Treasury, the Federal Reserve Bank, the US Navy, IBM, Dell, Hewlett Packard, JP Morgan Chase, General Electric, BAE Systems, AMD, and others to select, transition to, and apply new software and data technologies. Vladimir is published worldwide and is a keynote speaker, session chair, and workshop organizer at leading industry events. As a founder of SciSpike, Vladimir is focusing on Big Data technologies and highly scalable reactive software architectures with node.js and Scala. 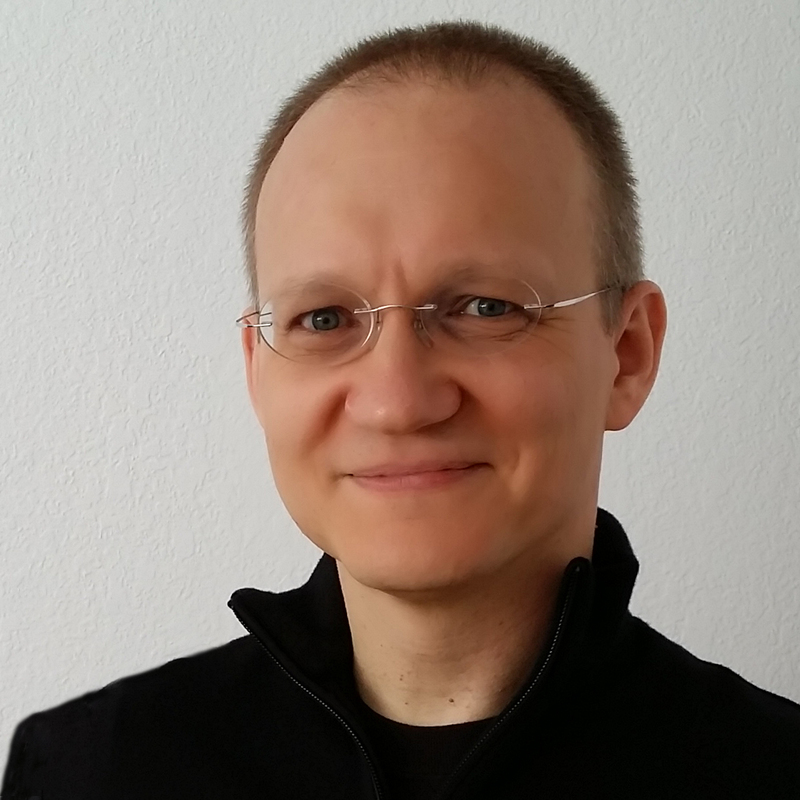 Vladimir is the author of the O'Reilly course on Big Data and NoSQL. Michael Bowers is principal enterprise data architect at the LDS Church. He has spent over 20 years as an enterprise architect, software developer, and database architect. In 2008, Michael brought the MarkLogic NoSQL database to LDS. Today it delivers 1.8 TB of data to 95 million annual visitors with billions of page hits across 182 websites, transactional applications, and web services. Leena Joshi has spent over 15 years in the high tech industry in a variety of product marketing and product management roles. Most recently, she spent five years leading the Splunk solutions marketing team for IT operations, application management and application development. Prior to Splunk, she led product marketing for VMware’s flagship product VMware vSphere. She has also held product management and business operations roles at VMware, Intel and Accenture. Leena has a Bachelor of Engineering degree in computer technology from VJTI (the University of Mumbai), and a post graduate degree in management from the Indian Institute of Management Calcutta.